Take the front row seat and get ready for some MAGIC. 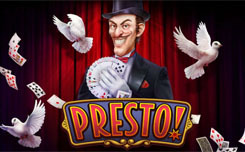 Habanero has found one of the greatest magicians to show you some tricks and win you some nice payouts. The slot has 5×3 reel set and offers 243 ways to win. Presto! 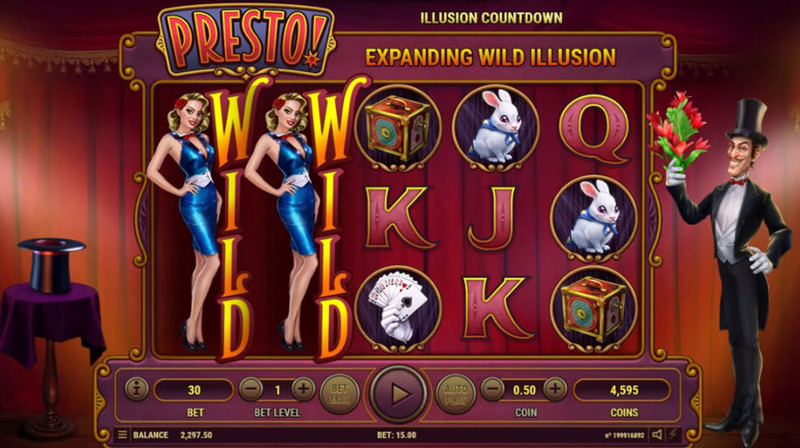 is an extremely engaging video slot. You’ll love the way it looks and feels. Presto! pays both ways, which increases slot’s maximum potential. Another great thing to know about this game is that you’ll know exactly when bonus features will be triggered. They are called Illusions. Once you load the game, there will be a number of feather symbols above the reel set. On each spin one feather disappears and you get closer to triggering one of Illusions. That’s not it. Presto! 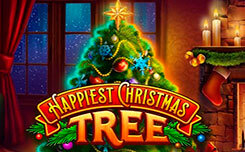 slot can award you a round of free spins. You just need to land 3 crystal balls in one spin. 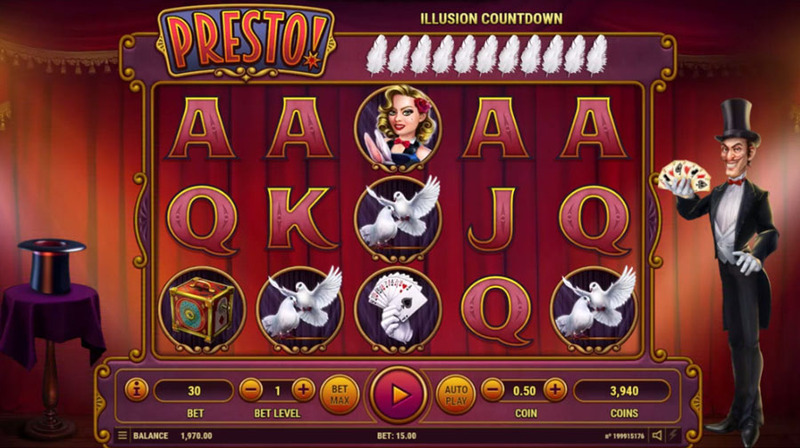 There will be 12 free games during which only some of the Illusions can be triggered. The same rule of triggering the Illusion applies here. When all feather symbols disappear, you have a bonus feature activated. 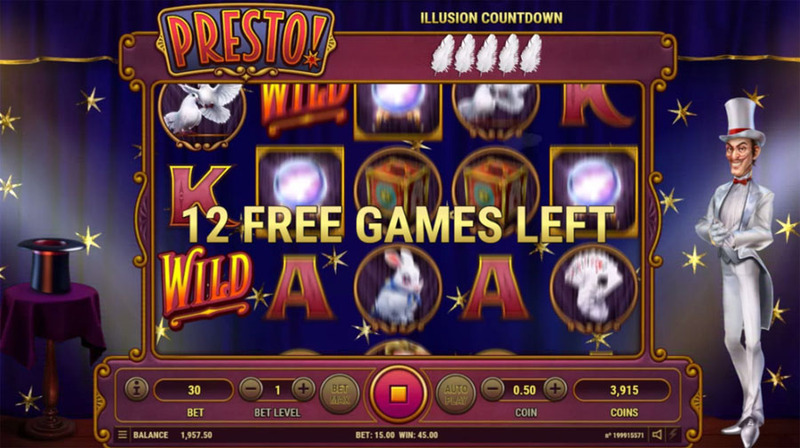 Usually you can have only one Illusion during the free spins, because there are only 12 spins and the bonus game can’t be retriggered. Presto! is a wonderful video slot. It offers superb visuals, animation and sounds. Players will see doves, rabbits, magic hats and other tools magicians use to entertain audiences. 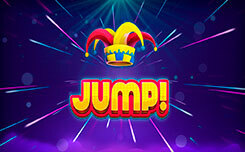 There are all the famous magic tricks the magician performs and they will possibly win you some real money. Illusions don’t always result in payouts, but it’s always nice to know exactly when bonus features will get triggered. If you love this magic theme, there are other great video slots you will enjoy. Magicious by Thunderkick is a good game to play. Like Presto! it also pays both ways and awards expanding wilds. Marioni Show by Playson is another wonderful magic themed title. Feature-packed and visually amazing, it’s a great alternative to Presto!